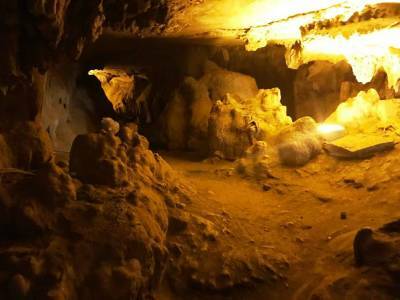 Belum Caves is the longest caves system in the plains of Indian Subcontinent and the second largest cave system open to the visitors on Indian subcontinent and caves known for its Speleothem, stalactite and stalagmite formations. It is a natural underground cave formed by the flow of river which is now dried up. Belum Caves was first discovered by British in 1884; again a team of German geologist conducted a detailed exploration of the caves in 1982 to 84. 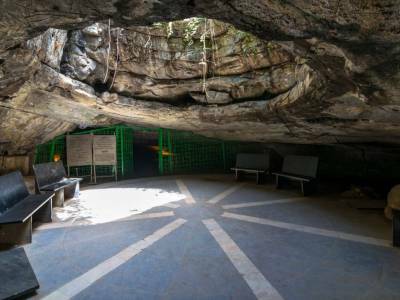 The evidences of ancient civilization are found in these caves that have eventually helped in making the place one of the prime spots of historical importance and tourist attraction. It is believed that these caves have been served as natural habitat of pre-historic man. Belum Caves length is about 3.5 kms but tourists are allowed to explore the cave only till a length of 1.5 kms. 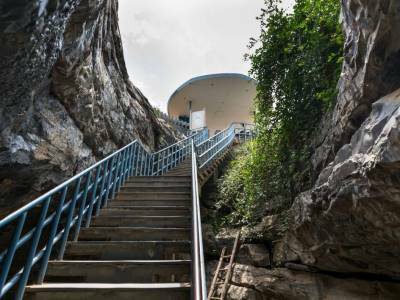 Andhra Pradesh government made good effort to make room inside for visitors. They have made an artificial fountain which helping to keep visitors bit cooler. Very good lighting arrangement made inside the cave but good to carry a torch light (if you hire a guide they will have it for tourist). 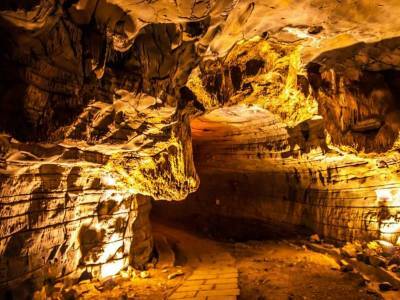 The structure formations are marvelous natural creation and an unforgettable visit to Belum cave. The caves reach its deepest point up to 150 feet under the ground; air circulation is tough naturally, so there are air blowers that will help easy breathing inside the caves. It has long passages, fresh water galleries, spacious chambers and siphons. Outside the Belum caves there is good arrangement for drinking water, snack bar and cold drinks. 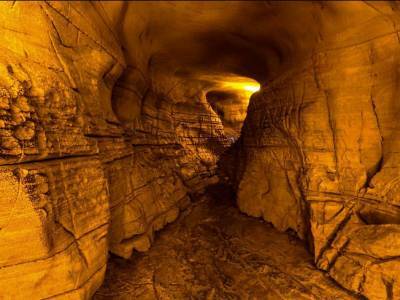 Get quick answers from travelers who visit to Belum Caves.